The new Hive Collaborative Theater in Provo will open its doors for its first show on August 17. 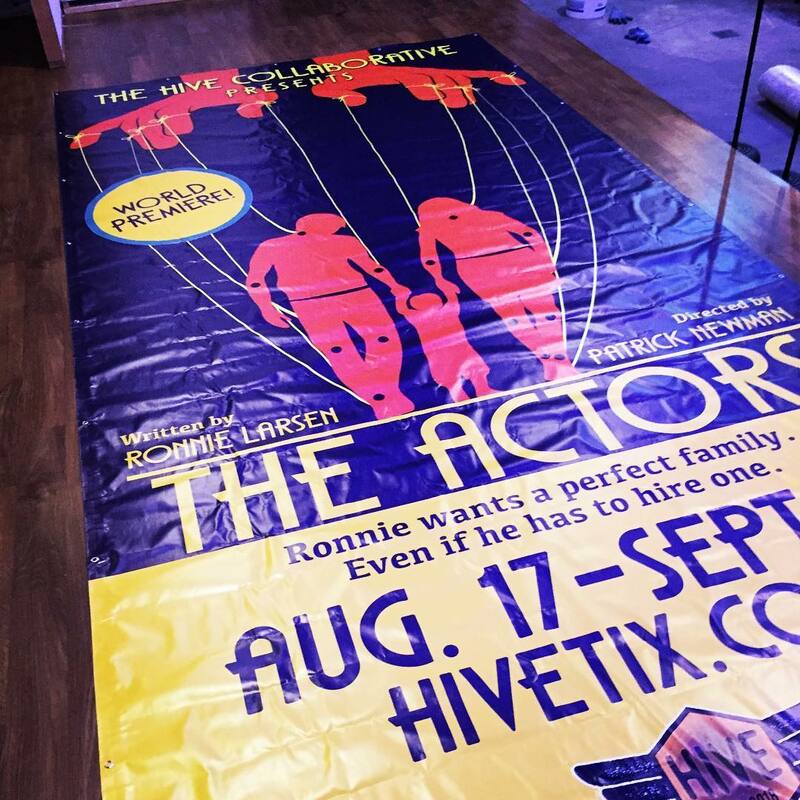 Brothers and show business veterans Dennis and Ken Agle are the Hive’s founders. They started the theater three months ago with the mission of bringing Utah Valley new art. The cozy, 86-seat theater will be a unique addition to Provo’s existing arts and theater scene. “It’s filling a really specific niche in Provo,” said actress Hailey Nebeker. 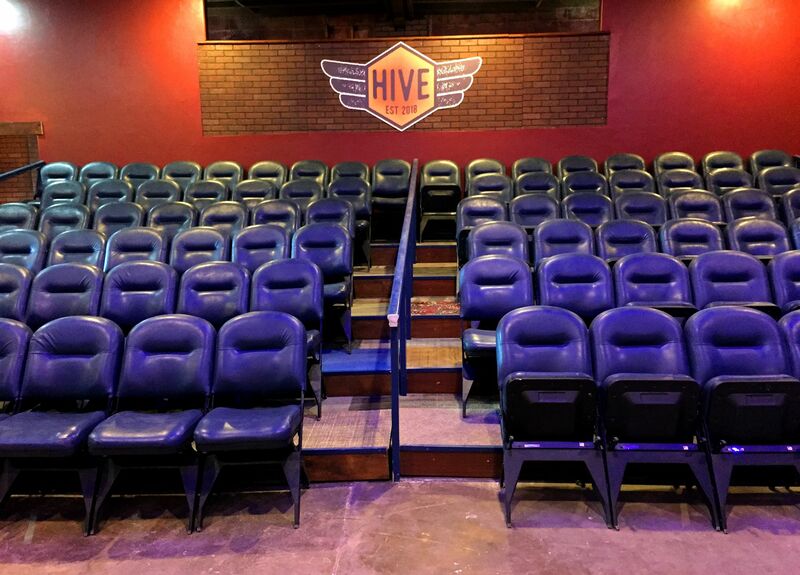 The unique aspect of The Hive is that they will only produce new plays, giving aspiring playwrights a chance to put their shows in front of an audience for the first time. “We got curious about if there were new plays being written that were compatible with Utah Valley culture and still exciting,” said Dennis Agle. The lifecycle of a play usually starts on Broadway, goes to large theaters around the country, continues with touring theater companies, goes to local shows and finally ends in high school productions. The Agles want to turn this process around and introduce new shows in Provo. “Imagine being the first one to see a show that’s become popular later,” said Dennis Agle. They are taking an unusual approach to theater with their plan to exclusively produce new shows that are friendly to the values of Utah Valley. “With theater, you either get big-ticket shows where you know it’ll sell or else people use theater as an artistic device to find a voice that is not often spoken,” director and lead actor of the first show Patrick Newman said. The Hive is branching off and creating a new category of plays that are “intellectually engaging, but also heartwarming,” according to Dennis Agle. However, the brothers understand there is a risk involved with showing plays that no one has seen before. People enjoy going to the theater to see the familiar classics but may be apprehensive about seeing a new show. 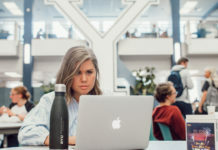 Because of this, the two say they have gone through a long process of finding the best works to show Utah Valley during the Hive’s opening season. First, they put out a call for submissions and received almost 300 excerpts of scripts. 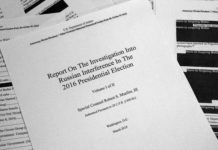 They used focus groups to narrow that down to 24 script excerpts, then six, and finally three. The 150-person Hive Insiders focus group helped choose the final script by attending readings of the full final three scripts. Both the theater owners and the cast members are excited about the first show they chose. The first show, The Actors, is a feel-good show about a lonely man who hires actors to play his deceased parents. “It’s fun and surprisingly moving. We had people who were choked up at the end of the reading,” said Dennis Agle. The play, The Actors, is about a grief-stricken middle-aged man whose parents have passed away. He hires two actors that pretend to be his parents so that once again he can experience what it was like to be part of a family. “This play starts off kind of quirky — the first part is interesting and different,” said Newman. However, the play becomes more than just a sitcom and finds a deeper meaning throughout. “It turns into an exploration of what family is and what it means to be part of a family,” said Newman. Nebeker agrees. “I’m really excited for how I think the show might impact people,” she said.